Our founder José Carvalho has spent his entire career spanning nearly thirty years in real estate. 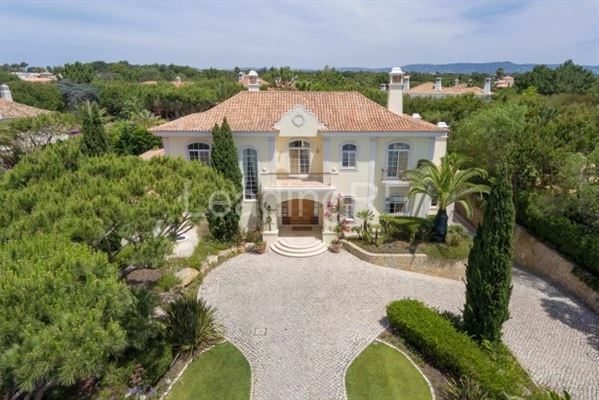 Driven by a vision to position the Algarve as a leading global destination for living, retirement and investment, he contributed to the success of the prestigious resort of Quinta do Lago since its very early days. For many years, José dreamed of pursuing this vision independently, and in 2015, this dream became reality when he launched One Select Properties. 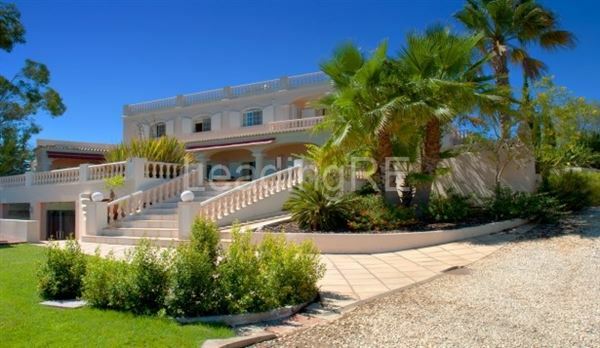 Our intention was not to be the largest real estate agent in the region but in line with José’s values, to be recognised as the best and most trusted; by providing a new level of service to our clients when making their Algarve property sale, purchase and investment. Our commitment to service extends to all our clients, but it is particularly valuable for those who are seeking to benefit from Portuguese residency and tax options, such as non-habitual residency and the Golden Visa resident permit scheme. One Select Properties was founded on a love for the Algarve, and determination to share our passion for this stunning region of Portugal. We believe that the temperate climate and relaxed atmosphere provide the perfect location both for living and investing in property. 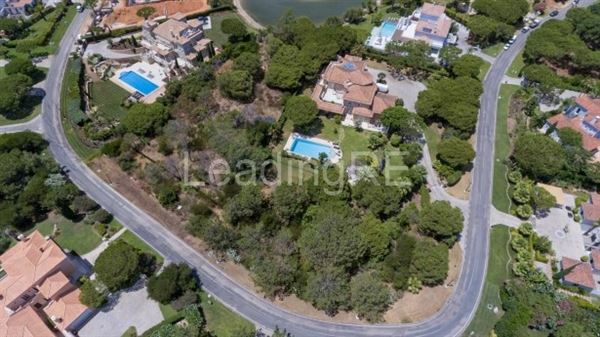 Portuguese property sales in the Algarve present exciting opportunities. So if you are seeking a new lifestyle or an investment, One Select Properties is here to help.